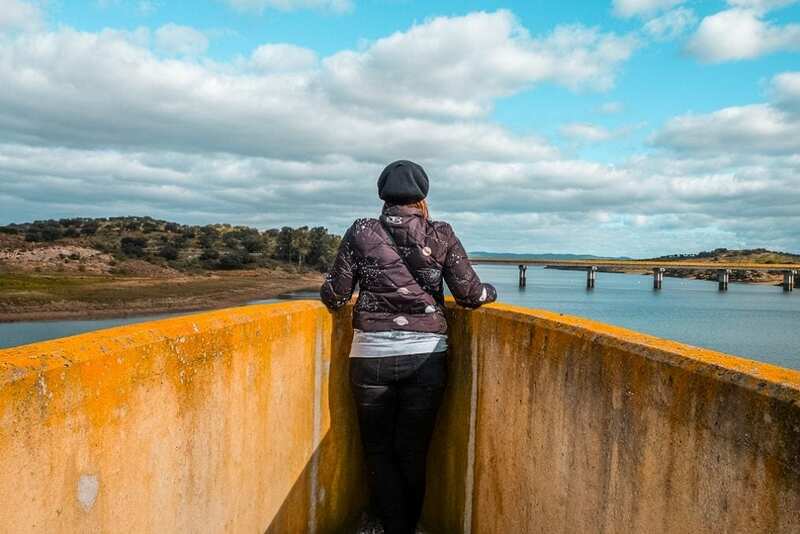 Knowing one of Alentejo's best bread, listening to music in a church and feeling nature up close in the banks of the Guadiana River was the challenge launched by the Lands Without Shadow festival. An experience full of traditions and stories told by the people of Vidigueira. It's not every day that we can learn from one of the best female photographers in the world. 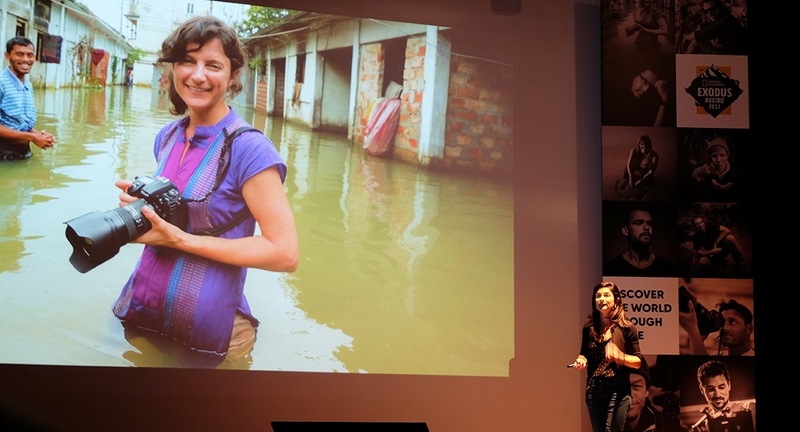 Ami Vitale was in Portugal for the National Geographic Exodus Aveiro Fest, and I've listened to her carefully. It was three intense days to learn from the best photographers in the world. I laughed, I cried, and I heard inspiring stories that impressed me. 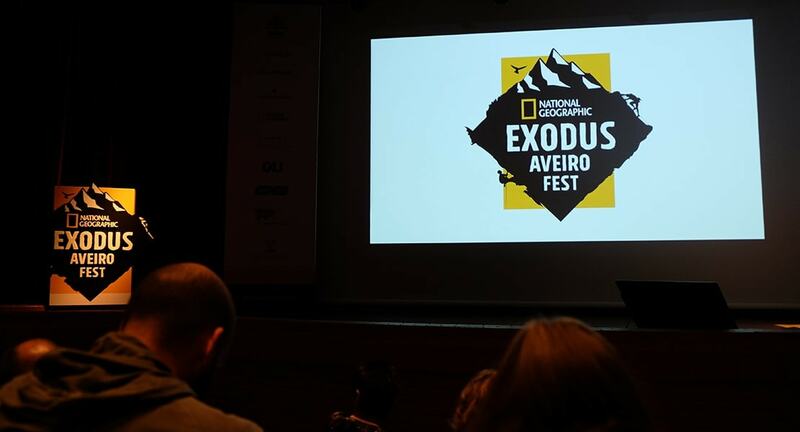 The National Geographic Exodus Aveiro Fest was all this and more, as I will tell in this post. 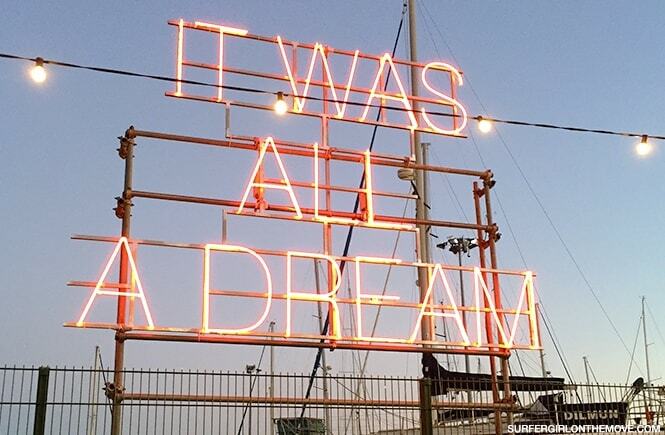 Over recent years, Portugal has become a favorite destination of music festival lovers.